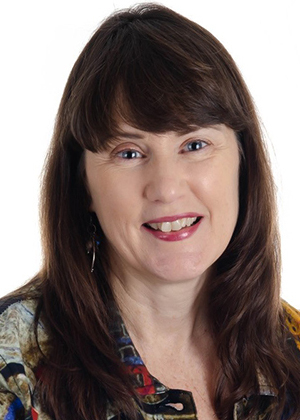 Kim Eagles is the author of ‘Release The Clutter’ book, a holistic approach to clearing the overwhelm in your life. She is on a mission to calm the world! In this fast paced, information overload world she can often be found wandering the woods, climbing trees or helping people learn to release their internal and external clutter so they can clear the way to manifest the life they desire and deserve! Kim lives her life between the hectic pace of coaching, writing, running a business and down time to connect with herself and spirit! She is also one of the leaders at Camp Exhale Women’s Retreat designed to give busy women like her the space and time to Dream, Release and Breathe! She lives what she preaches…a life of success, productivity, peace and joy and believes we can all have it all! Kim is currently 2nd Vice President of BPW of Greater Moncton.